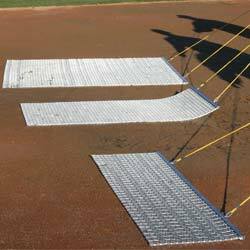 Estimated Shipping Cost: $0.26 /Sq.Ft. Any turf shipment over 85 sq.ft. will need to ship freight will be subject to a minimum charge of $100 to a business address (with loading dock) or $185 to a residential address. 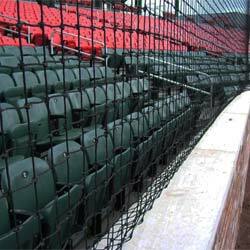 An On Deck Sports representative will contact you with updated shipping price before processing your order. 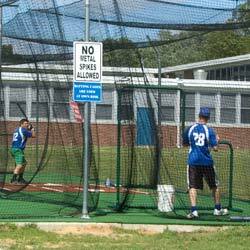 Cage Batting Cage Turf is a long-lasting, nylon turf product that is the most durable on the market. 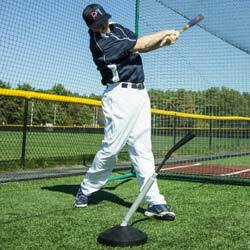 Will easily withstand the rigors of batting cage use at every level of baseball & softball play.